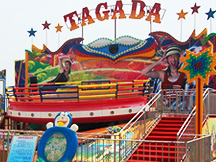 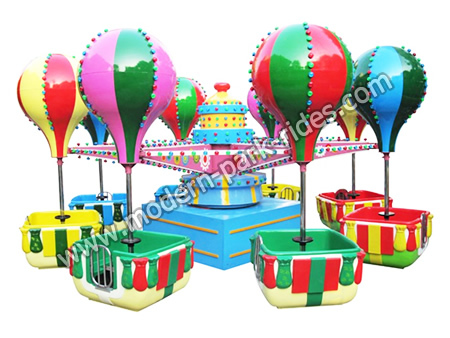 Samba balloon race ride is a perfect family play equipment. 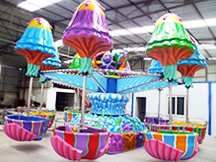 Colorful hot-air balloon and a beautiful cabin together, movements, revolution, rotation, not only that, by the passenger cabin can control the rotation, with strong participation and fun. 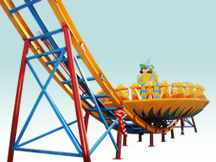 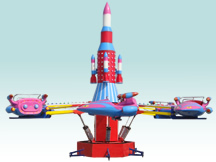 Balloon rides is a perfect small amusement equipment, will the colorful balloons and beautiful cockpit together, in fact like a shook a smaller version of the her head swing chair ride and the space shuttle rides in the park, is a paradise compensation for children looked at swing chair. 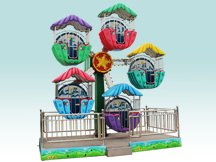 This product set movements, orbit, and rotation together, each cabin can take 4 people spin up and down, passengers can control their operations center; control the rotation of the cabins.